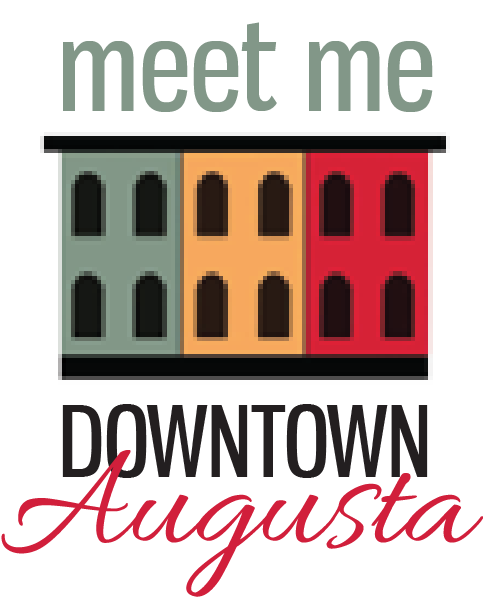 The Augusta Downtown Alliance is a 501c(3) nonprofit charitable organization and therefore tax deductible when making a donation. Suggested donation amounts are $15 for students, $30 for individuals, and $50 for nonprofits. Contributions from businesses and individuals over the suggested amount will be greatly appreciated.